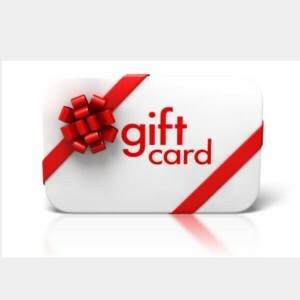 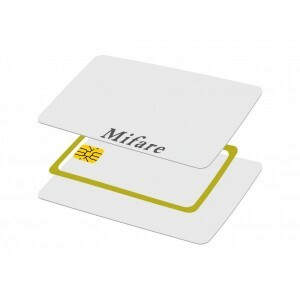 Gift Cards - IMC Plastic Cards. 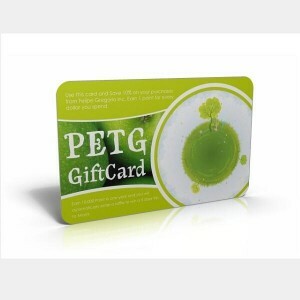 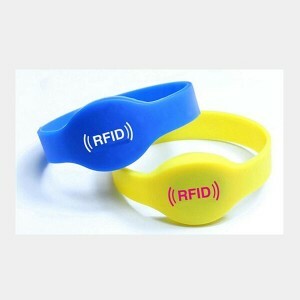 Increase customer loyalty with renewable gift cards. Gift cards play an indispensable role in the shopping experience of today’s consumers and are one of the fastest growing segments of the gift industry. 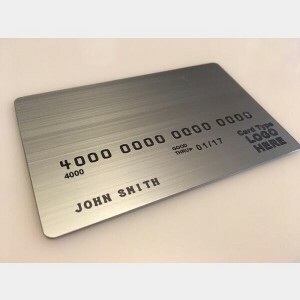 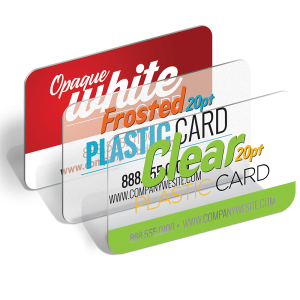 Offering a plastic gift card gives your customers an easy choice when they need a gift and guarantees that those who receive your gift card will patronize your business and become potential repeat customers.